Cheese differs from the rest dairy products due to the processing it has gone through and its nutritional composition. Which is the role of cheese in our diet? Answered by Valasia Tokmakidou, Clinical Nutritionist-Dietician, BSc, Scientific Director of LOGO DIATROFIS, Thessaloniki, Founding Member of the Hellenic Nutritionists Society. It is worth mentioning that hard cheese has higher calcium as well as protein content reaching 30%, a percentage sometimes higher than the one of meat. Cheese is of high nutritional value. 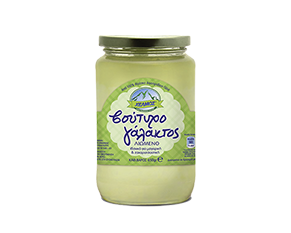 It is rich in proteins, calcium, vitamin Α and D, Β-complex vitamin and phosphorus. Cheese contains small amounts of lactose and therefore can be consumed by people suffering from lactose intolerance (lactose intolerance is caused by the insufficient levels of lactase enzyme and for this reason some people are experiencing bloating and flatulence people after the consumption of dairy products). 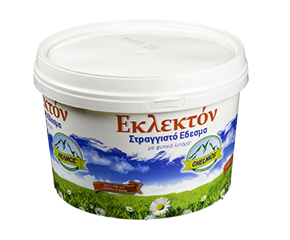 Soft cheese contains 50% less lactase than milk, while the lactase content in hard cheese is even lower. 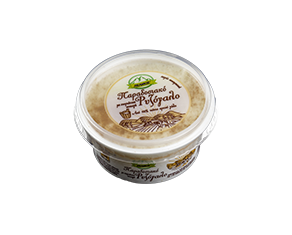 This is due to the fermentation during cheese production leading to digestion-friendlier products. Cheese is a rich protein source of high biological value and provides us with all the necessary amino acids. 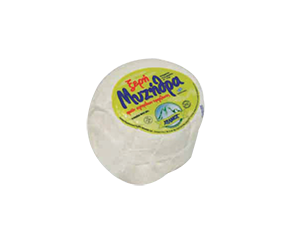 Due the cheese’s ripening, the protein is breaking down resulting in total absorption by the organism and leading to more easily digestible products. The high protein concentration in cheese contributes to the muscle development and damaged tissue repair. As well as this, cheese and cheese products contain high levels of B-complex vitamins considered necessary for the normal function of the nervous system. Moreover, cheese consists an excellent source of calcium. 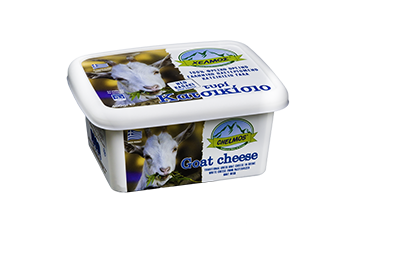 Calcium levels in cheese vary depending on their type and humidity as well as the production method. In most cases 60 gr. of cheese provide us with 30-60%of the guideline daily amount. In recent years even more studies and researches prove the importance of calcium in the metabolism regulation and the reduction of body fat through lipolysis. Generally, the harder the cheese is (e.g. 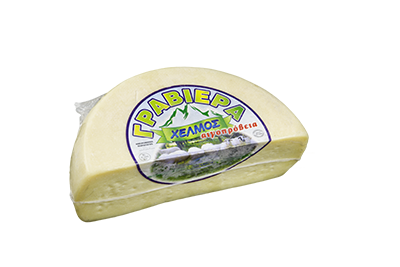 parmesan, graviera, grana padano) the more calcium it contains. Calcium contained in cheese is directly absorbable through our intestinal system and therefore must be consumed by children with increased needs such as children that during their childhood build their muscle and skeletal system, pregnant or breast-feeding women, osteoporosis or osteopenia patients. Cheese also contains high levels of fat and natrium. 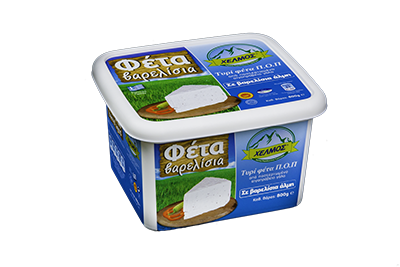 Feta contains nearly 25% of fat. Yellow cheese contains much more fat reaching up to or is higher than 50%. 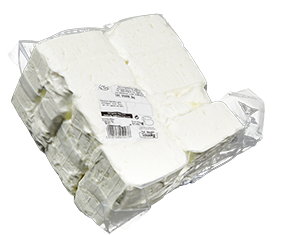 Cheese fat is saturated as it is a tallow product. High consumption of saturates is considered a risk factor for cardiovascular diseases. For this reason, the food industries during the latest years have moved forward in the production of lower-fat cheese, keeping nutrients as unchanged as possible. 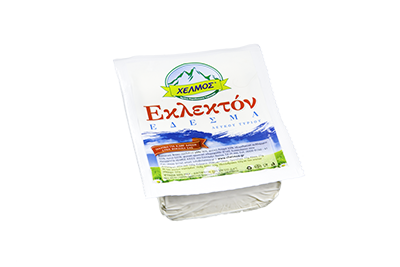 Myzithra, anthotyro and manouri are produced from whey that is the remaining from the production of other cheese such as feta. 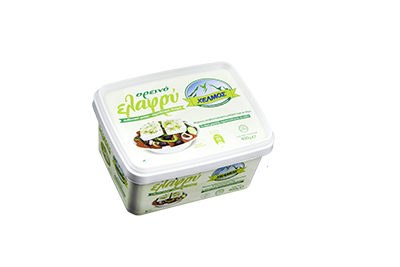 The fat content of the different cheese types is ranged as follows: myzithra, anthotyro and finally manouri (the richest one in fat). Salt contributes to the cheese’s taste and helps its conservation. 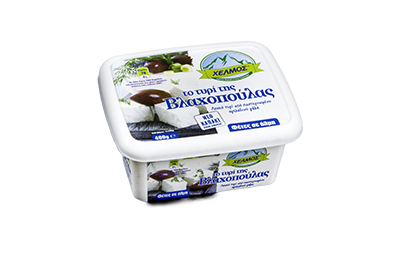 Some types of cheese such as the salty processed cheese Roquefort, salty feta etc are rich in calcium. 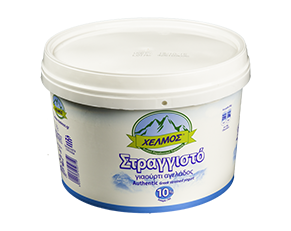 In case you are suffering from hypertension and you would like to reduce the total natrium amount consumed you can choose low-natrium cheese such as unsalted myzithra, anthotyro etc. Generally, cheese as foodstuff can be an integral part of a balanced and healthy diet as it provides us with numerous valuable nutrients but its consumption must always be in accordance with our needs. Moreover, one should never forget to combine cheese with a complex carbohydrate’s source (wholemeal bread, pasta, potatoes) gaining this way all the necessary nutrients (carbohydrates, fats, protein).